Pamper yourself with The Honest Treat's RAWsome vegan cakes & ice-creams! Vegan, raw, refined sugar-free, gluten-free and dairy-free, these pretty raw cake slices and ice-cream are handcrafted with the finest ingredients. 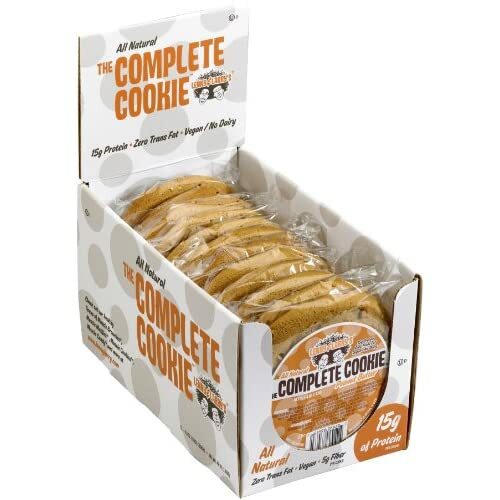 Lenny & Larry's The Complete Cookie, Peanut Butter..